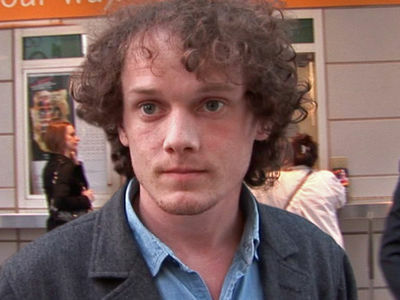 4:45 PM PT -- The family says the settlement will go to the Anton Yelchin Foundation -- which focuses on supporting young people in creative arts with debilitating diseases or disabilities -- and will also be used to film a documentary on his life. Anton Yelchin's family has settled their lawsuit with Fiat Chrysler over the actor's tragic death. The settlement is confidential, but it's almost certain the auto company that makes the Jeep Grand Cherokee paid a significant amount of money to make the case go away. 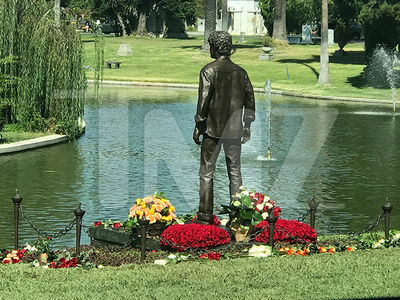 TMZ broke the story ... the 27-year-old actor was leaving his L.A. home in June 2016, when he got out of the vehicle possibly to check his mailbox and the Jeep rolled down the driveway, pinning him against a security gate. As we reported, Yelchin died almost immediately but his body was pinned for hours before it was discovered. Authorities had said he thought the shifter was in park when it was actually in neutral. 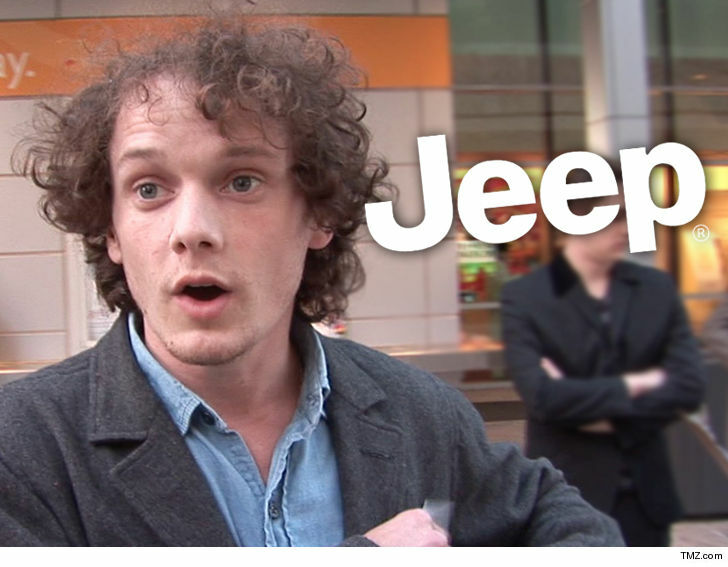 It was apparently a common mistake and the vehicles had actually been recalled for a fix at the time of the accident, but Yelchin had not yet taken the Jeep in. The Chrysler dealership said after the tragedy the accident was the result of Yelchin's "misuse, misapplication or damage" of the Jeep Grand Cherokee. According to the death certificate, Yelchin died from blunt traumatic asphyxia.